Why Using a NARPM® Member is Important « Home Rental Services, Inc.
We believe that “Trust is the Key”. This is an important influence on how we conduct business with our owners and renters. The closest thing to being “certified” in ethical conduct in the property management industry is to be a NARPM® member. We have been active members in NARPM, the National Association of Residential Property Managers for many years. Kandy, was the President of the local chapter of NARPM for the Greater Kansas City Metro for 2 years. We have access to numerous educational opportunities. We know the landlord/tenant laws for your city, state and federal governments, specifically Kansas and Missouri. We know rent values and vacancy factors for communities all over Kansas City. We have formal rental applications and consistent screening policies to meet our legal obligations. We perform thorough move-in and move-out property evaluations. We are personally familiar with reputable painters, electricians, roofers, chimney cleaners, carpenters, landscapers, furnace and appliance repairmen, and other maintenance professionals. You will see that fact in our weekly blog posts as we highlight some of these trusted vendors. We are able to effectively negotiate with tenants, handle difficult issues and enforce the terms of the rental agreement. We have the processes in place to evict tenants. 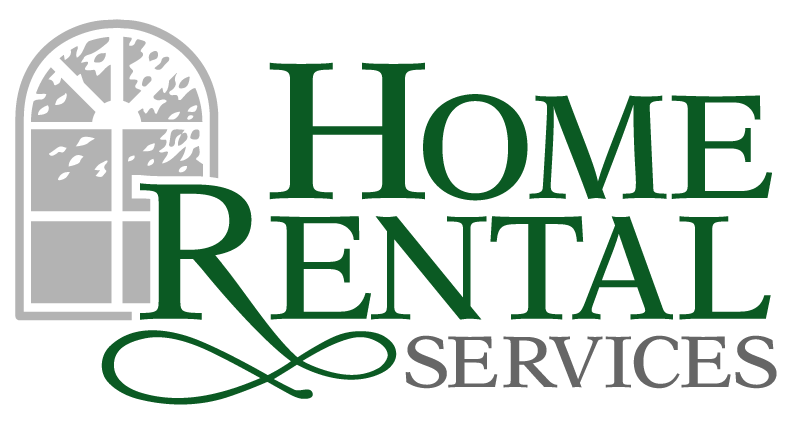 Partnering with a NARPM member like Home Rental Services is an excellent opportunity for real estate agents and REALTORS®. We do not sell property; we only manage and lease. Plus, we have established relationships with other investors and tenants, making them a great source of buyer and seller referrals. If you know a real estate agent, please mention us to them! We have a referral program as a great way to say thank you! Fry-Wagner Moving & Storage Saves the Day Again!